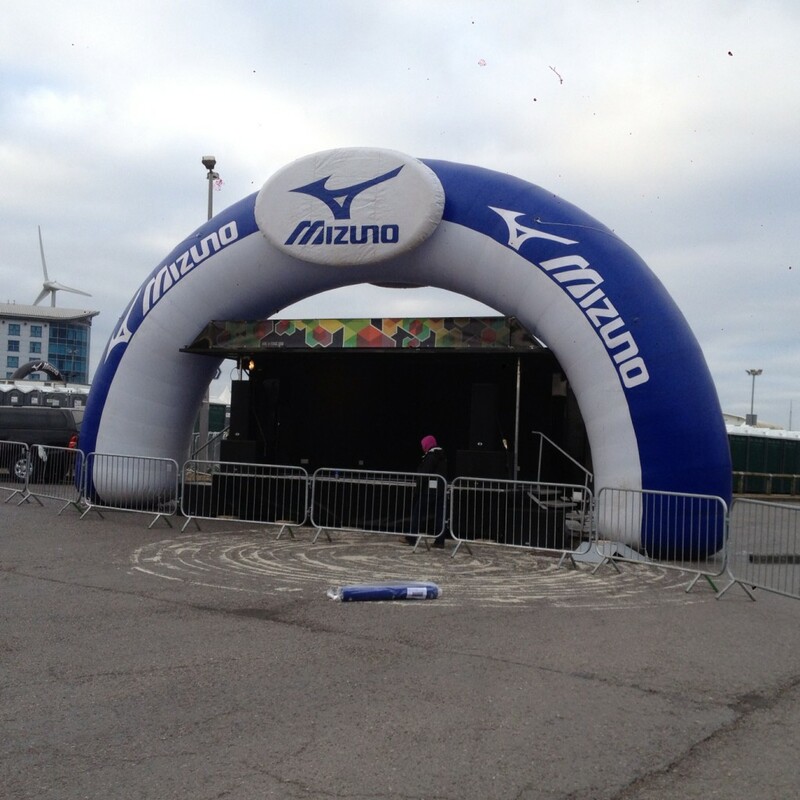 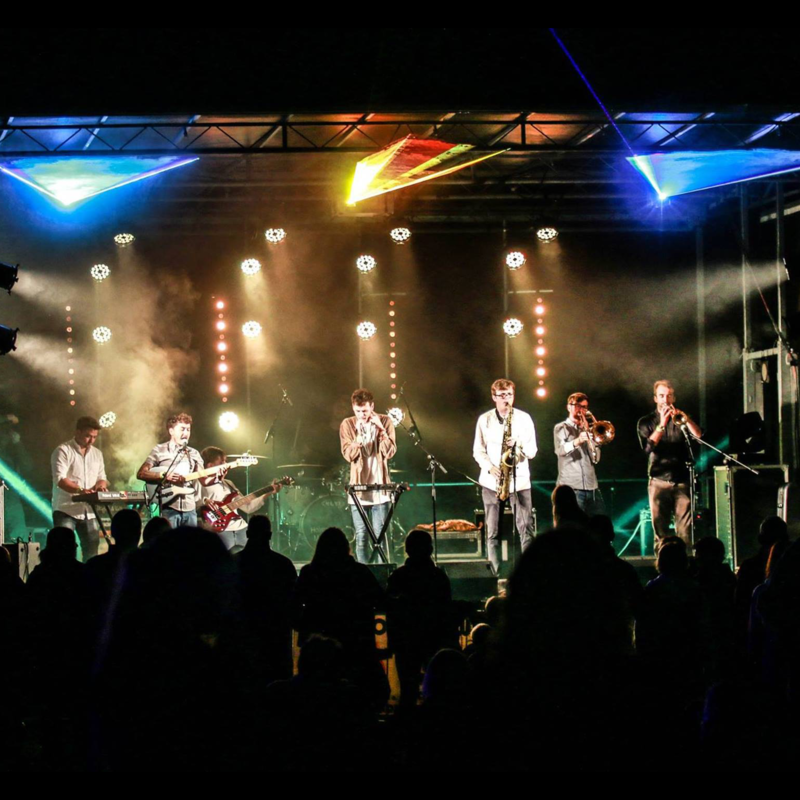 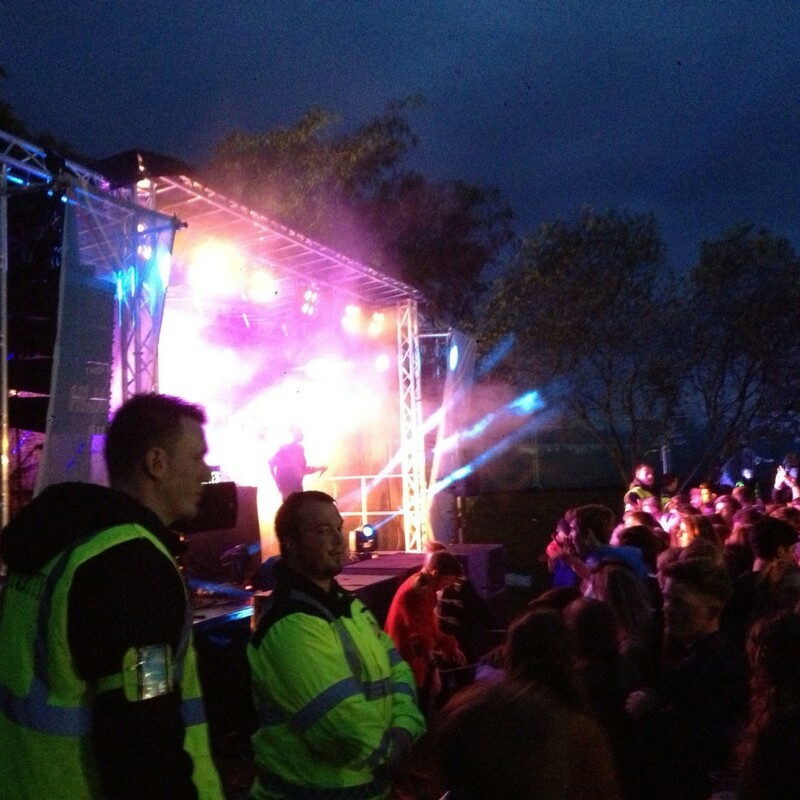 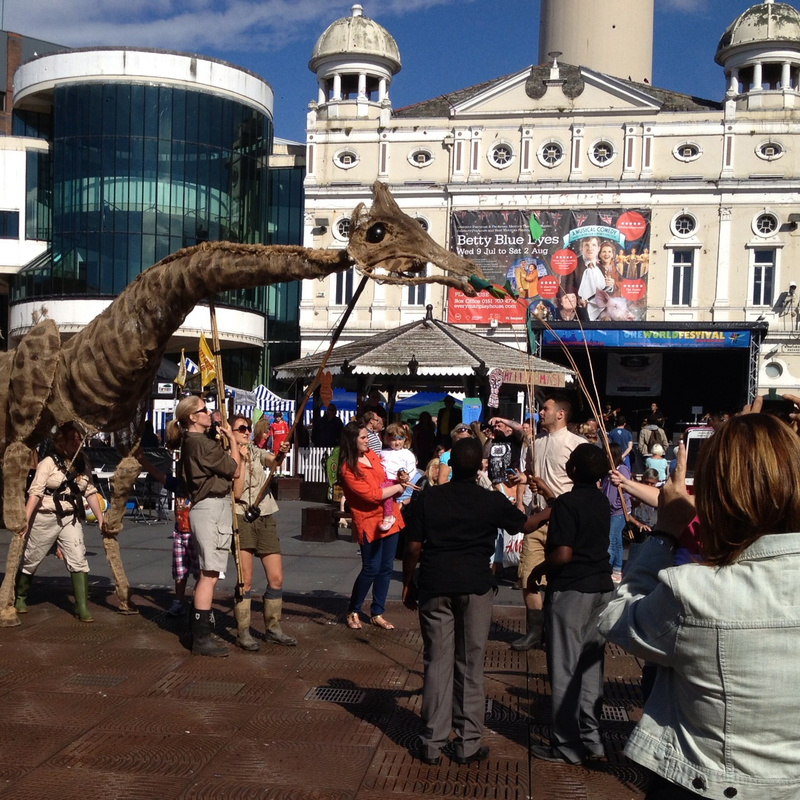 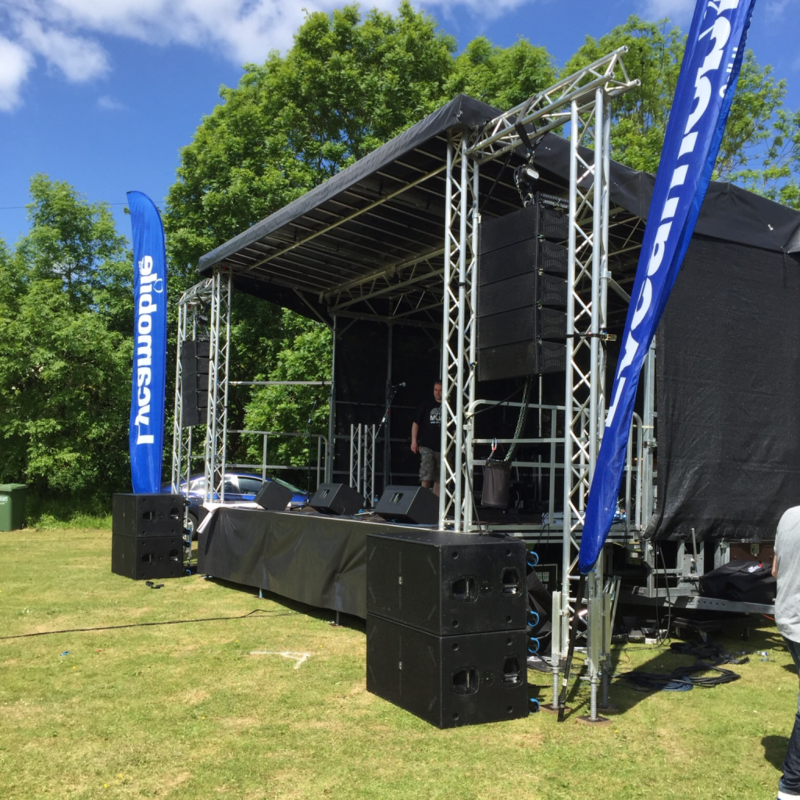 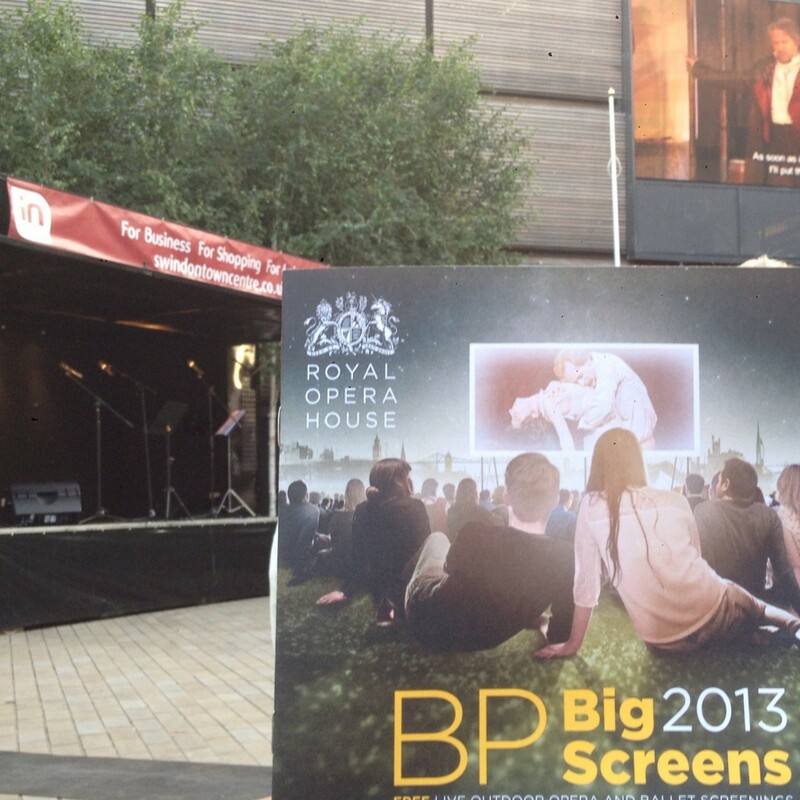 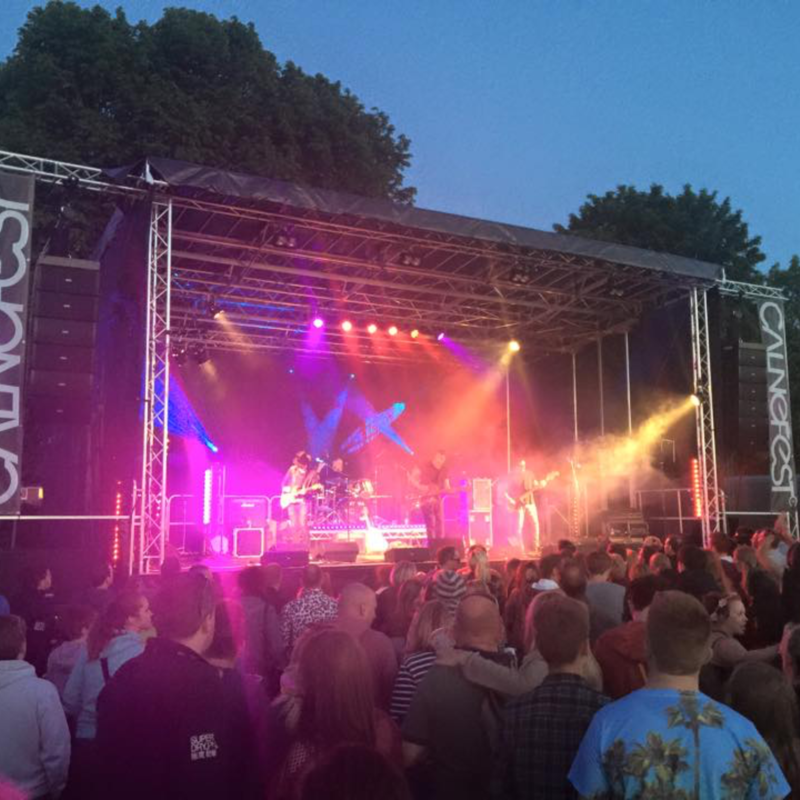 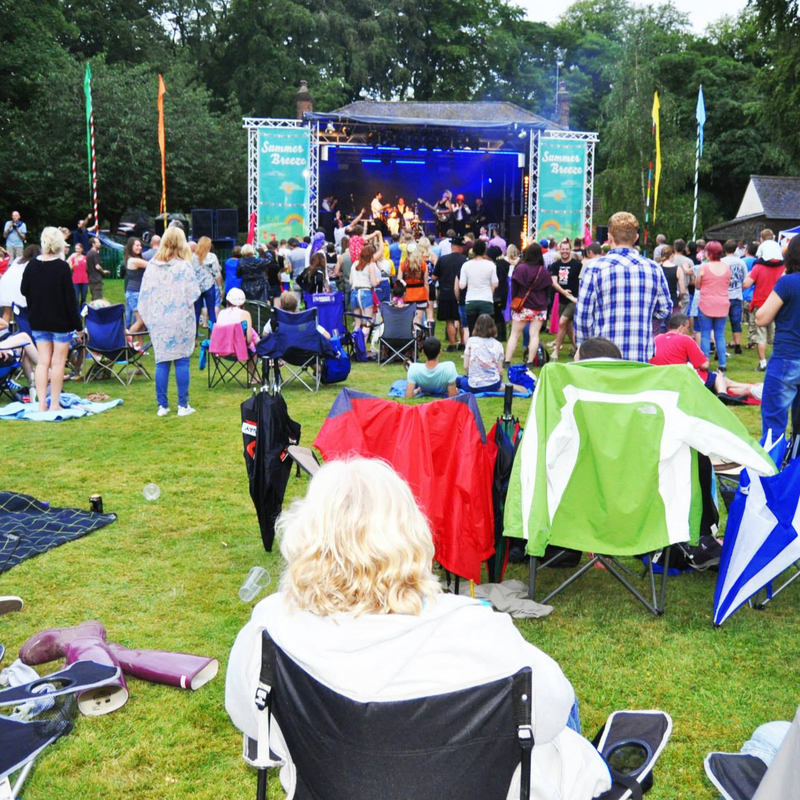 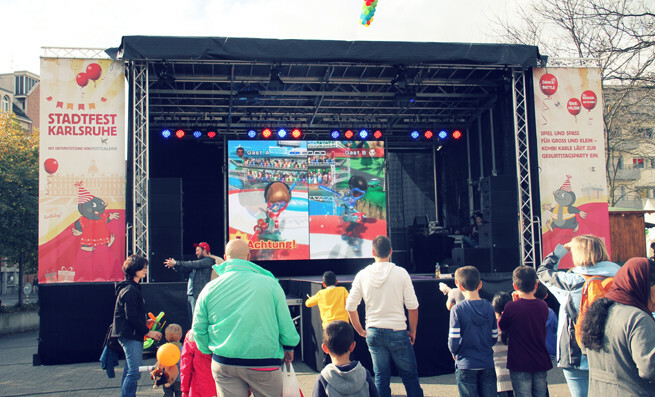 Operating from our Swindon base, we provide Stage Hire all over the UK and Europe. 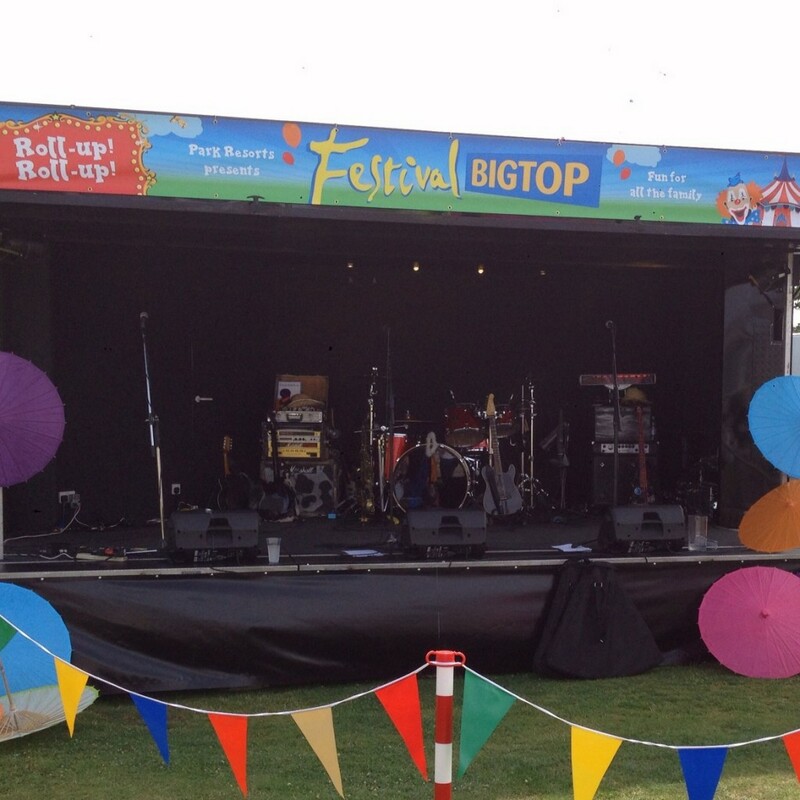 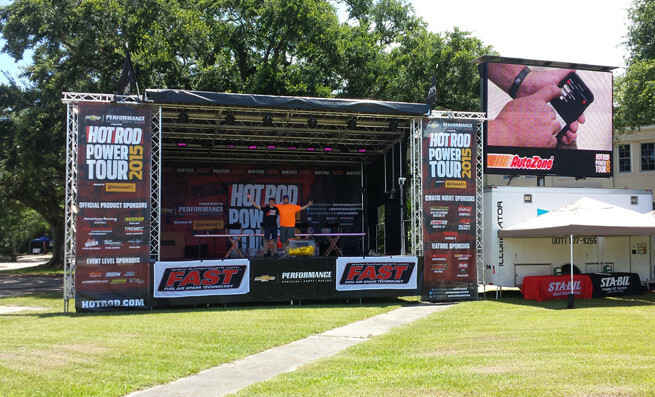 We offer the latest in Stage Design with our selection of 6 trailer based stages. 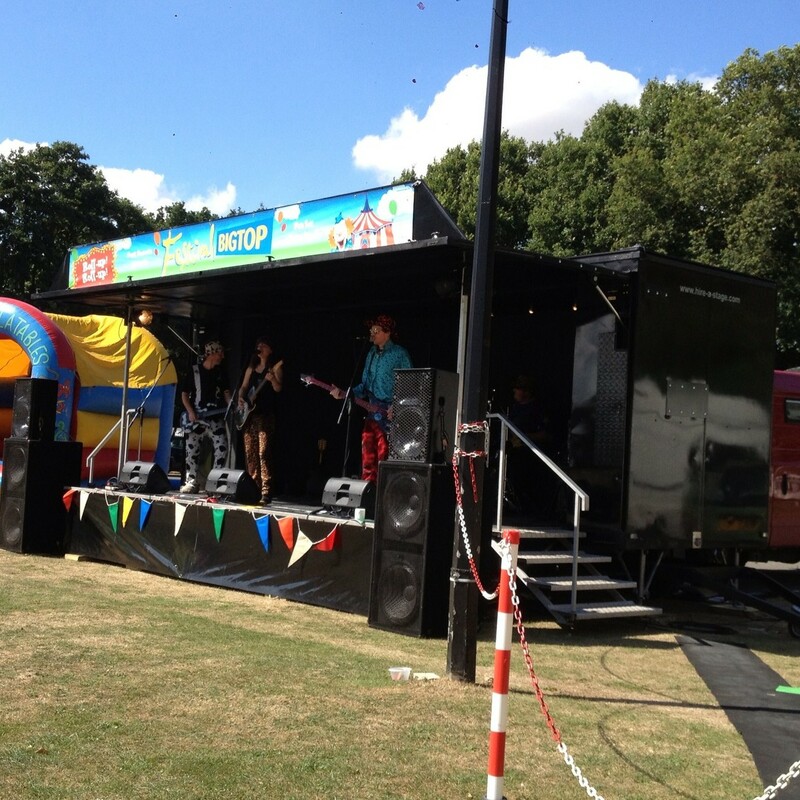 Single day hire and full weekend rates available. 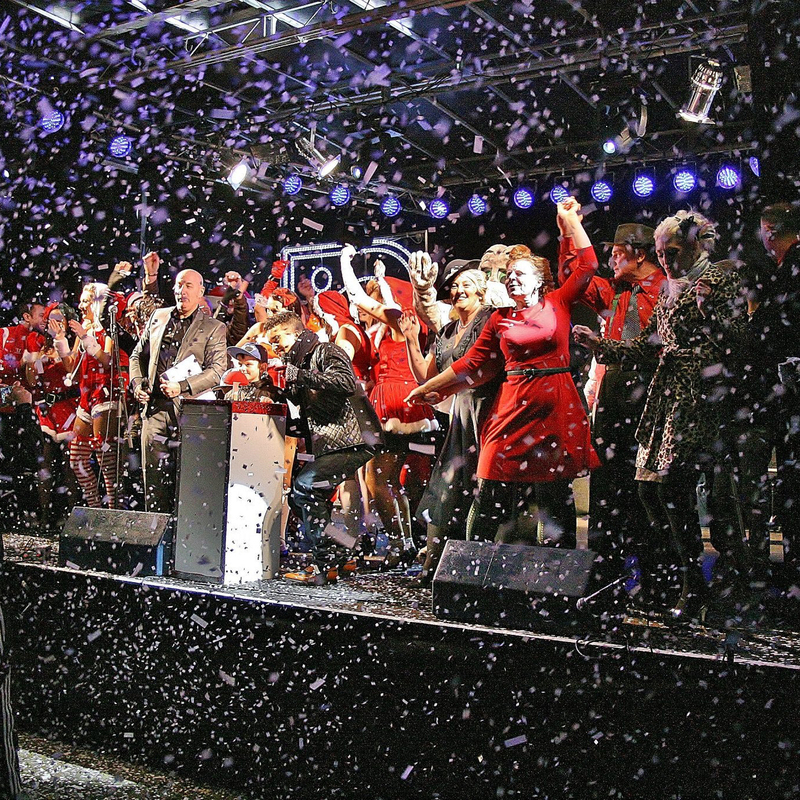 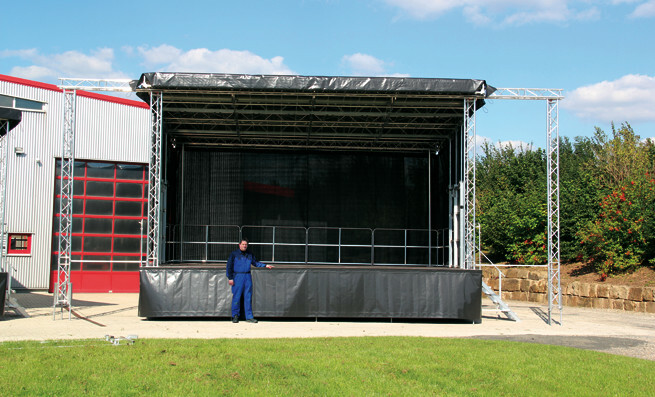 The Stagemobil XXL 10m x 6m stage has 61m² floor area and is suitable for an audience of up to 5000 people. 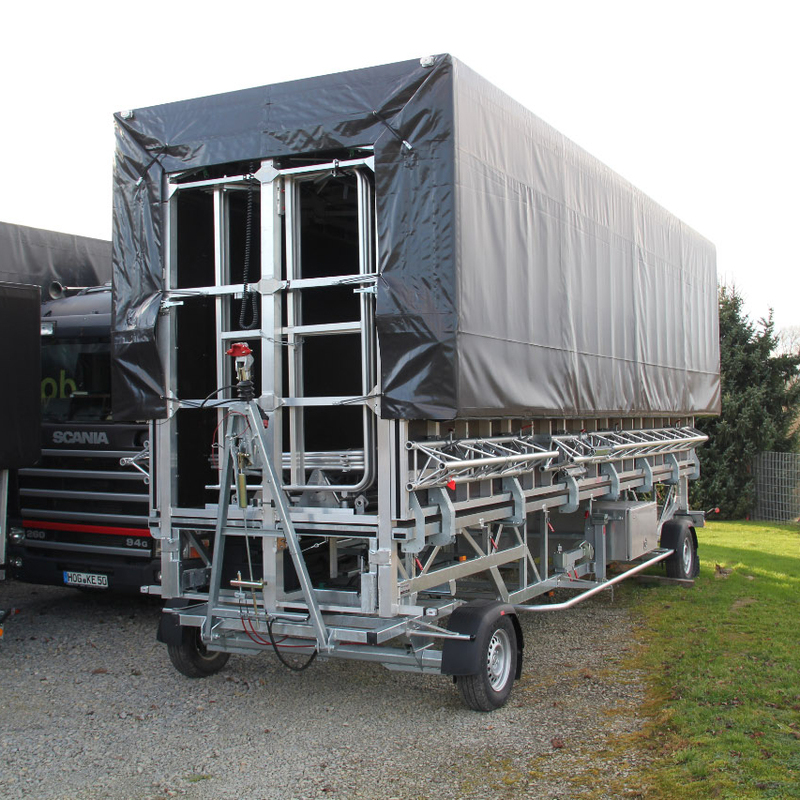 Raised Monitor/Production area with Heavy Duty all weather black cover. 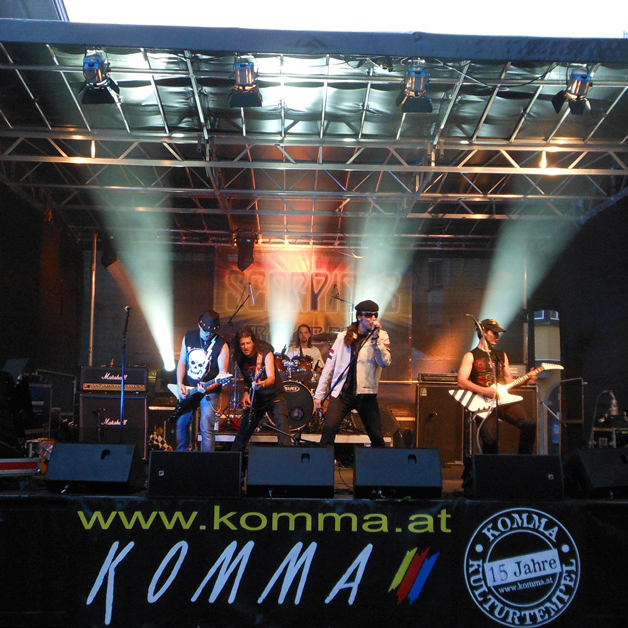 The Stagemobil XL 8m x 6m stage has 48m² floor area and is suitable for an audience of up to 2500 people. 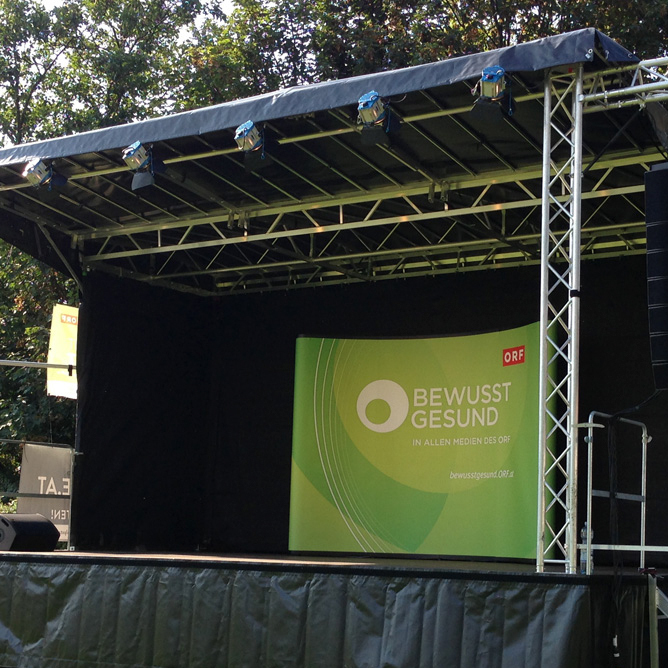 The Stagemobil L 7m x 6m stage has 42m² floor area and is suitable for an audience of up to 1000 people. 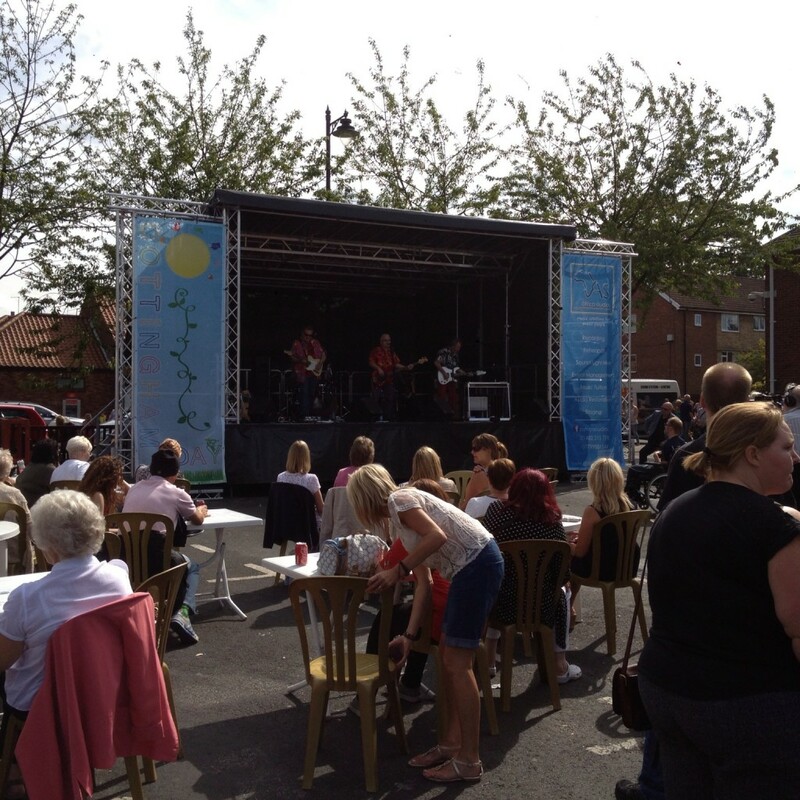 Here, you get a fully covered stage which is suitable for most events. 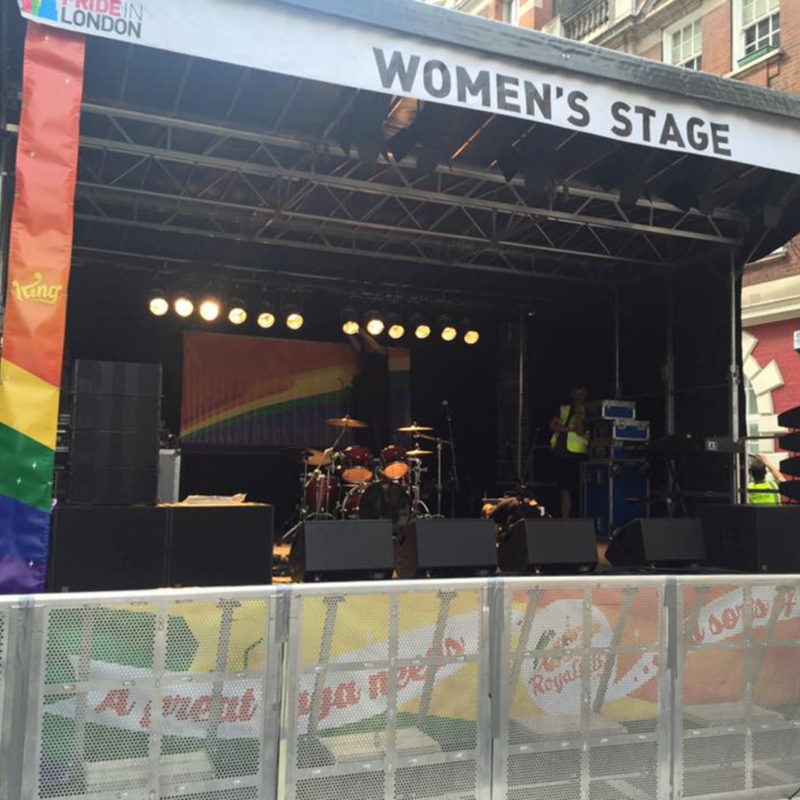 There is, for example, room for a 7-man rock band, 30 singers or a 15-man bigband. 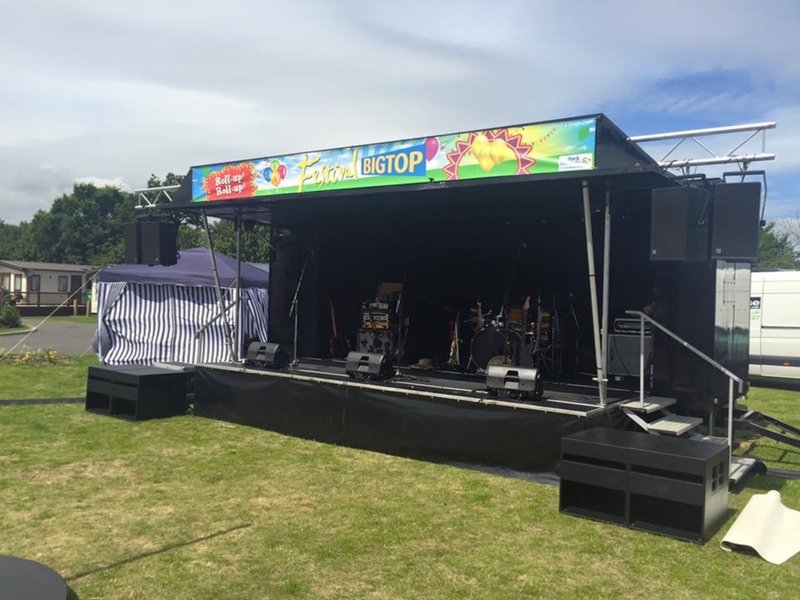 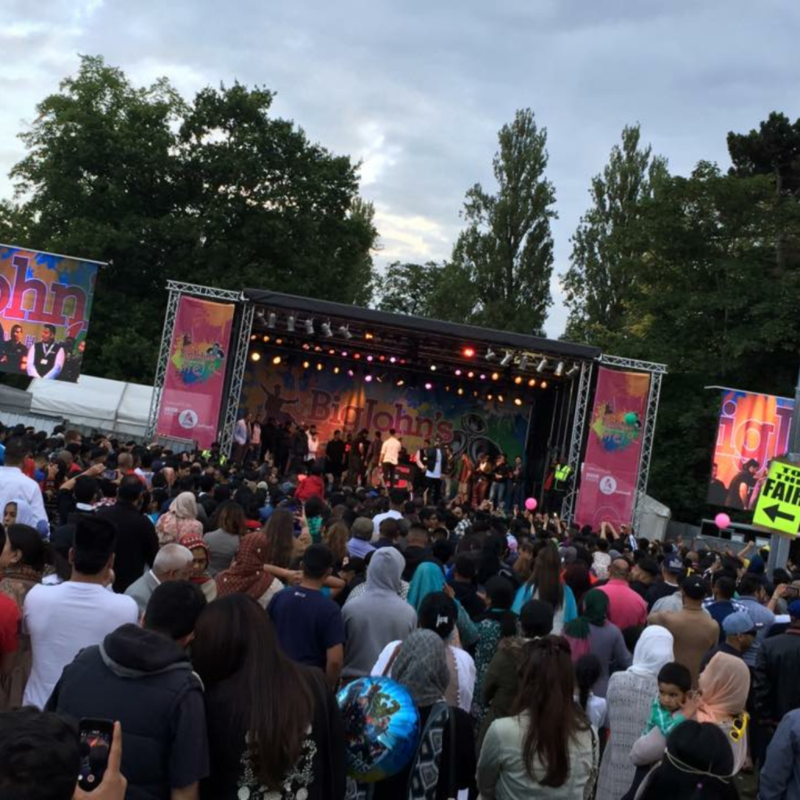 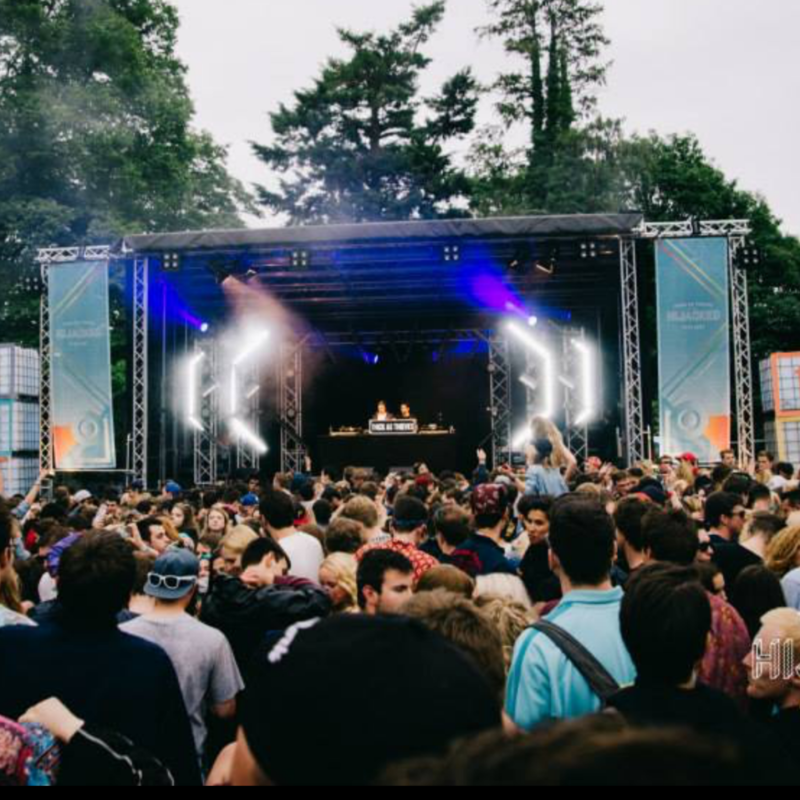 The Standard stage has 24m² Stage floor area and is suitable for an audience of up to 300 people.